We also need help with acquiring items to be auctioned on the night, so would welcome anything that people could provide or source that we could offer up. There are lots of different types of item that would work as auction lots, and that have sold well at our previous auctions. Examples are: sports memorabilia, event tickets, rounds of golf, restaurant vouchers, spa days, vouchers for anything, in fact! Other things that have gone well have included people offering up their time to do things, like gardening, or even trailer loads of manure. So anything that you can think of, or have, that may sell well and raise money for the club would be welcome. Also if you have any contacts with, or ideas of businesses or organisations that we could get in touch with to ask for contributions, that would be great too. We are hoping to get the lots organised well in advance of the Auction Night itself so that we can give people who may not be able to make it on the night to bid for attractive items prior to the event. 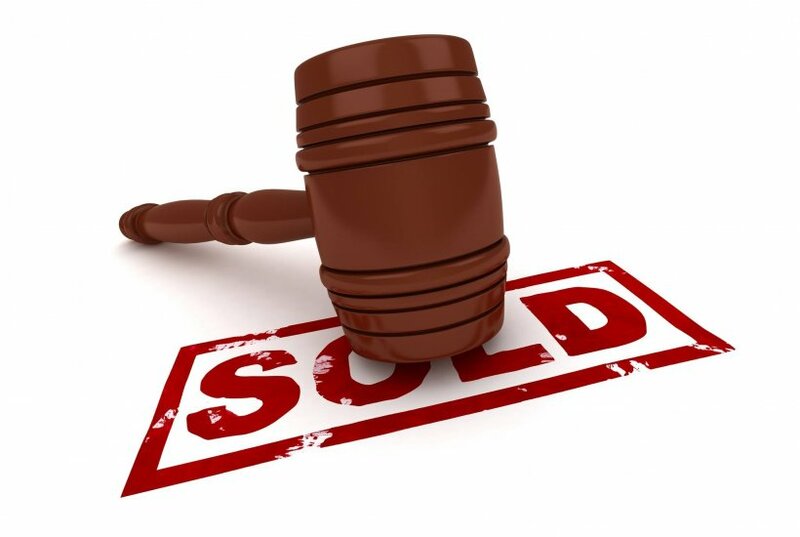 If you are able to offer any items to auction, or have ideas of who we could approach, please leave a comment on this page, or contact Mike Bey on mikeybey@gmail.com, message/whatsapp/phone on 07814 688353, leave comments below or leave a post on our Facebook page https://www.facebook.com/FourElmsCC/. Thank you! Hi Mike, I will see if I can talk to our bar suppliers and see if they can come up with any donations for the auction night. Thanks Matt. That's a good thought.